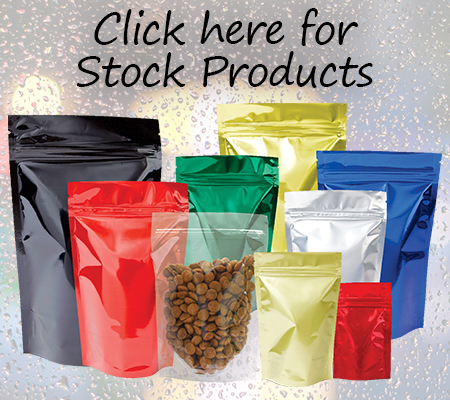 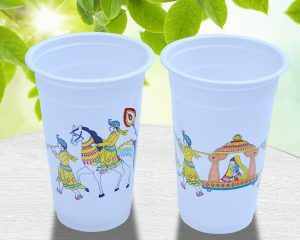 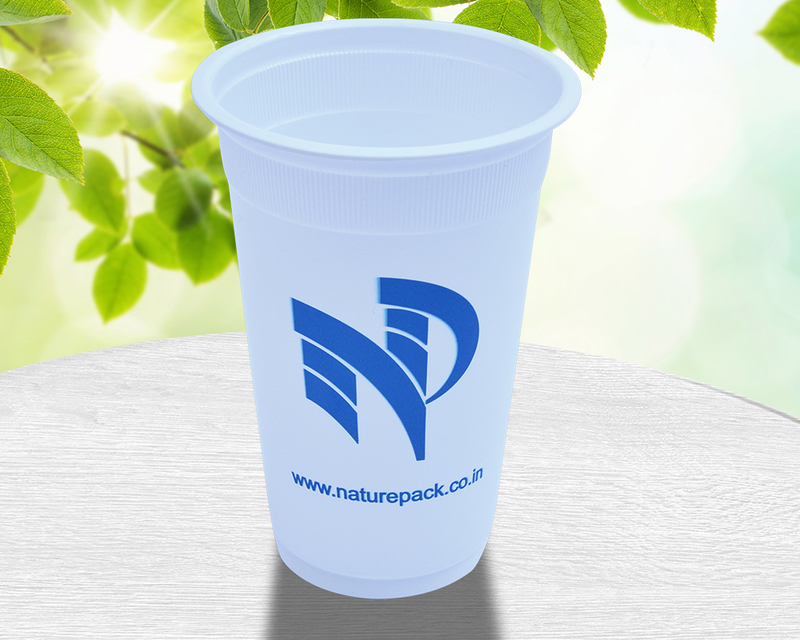 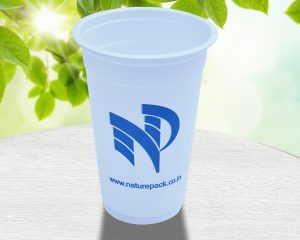 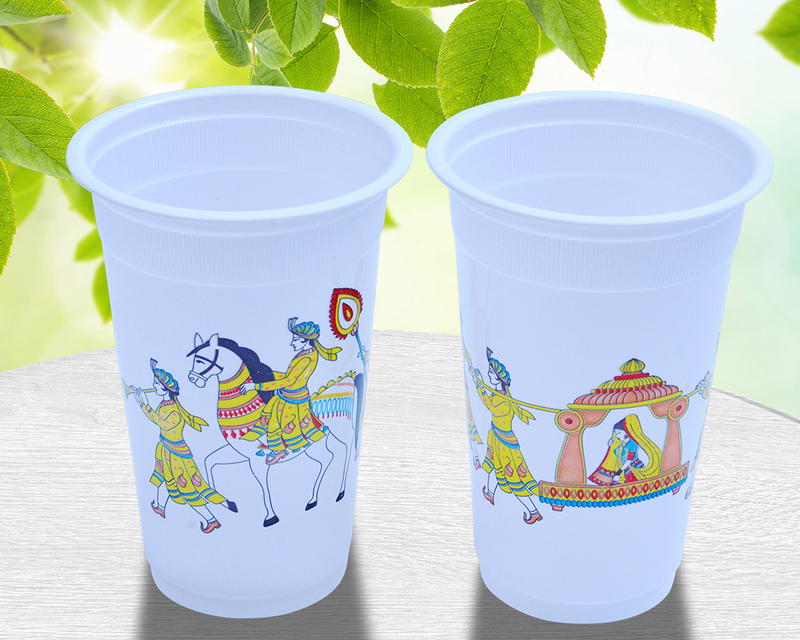 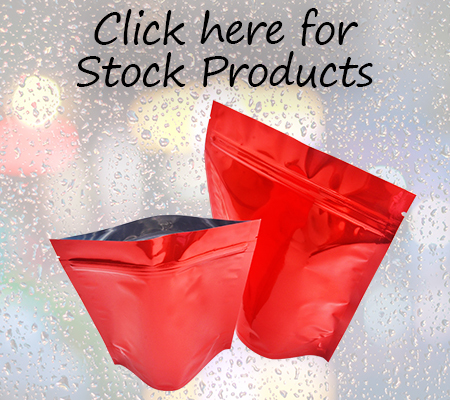 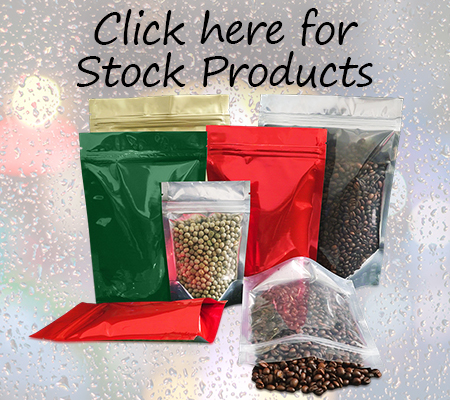 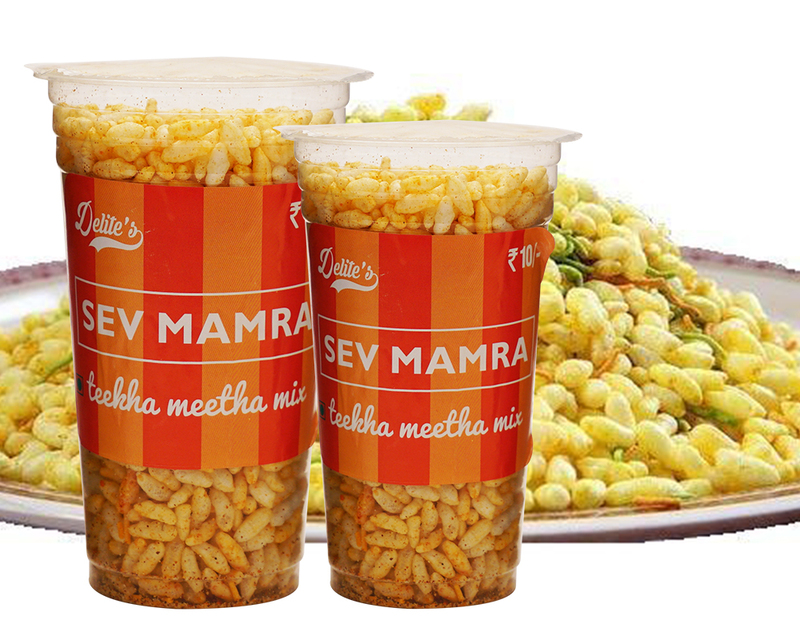 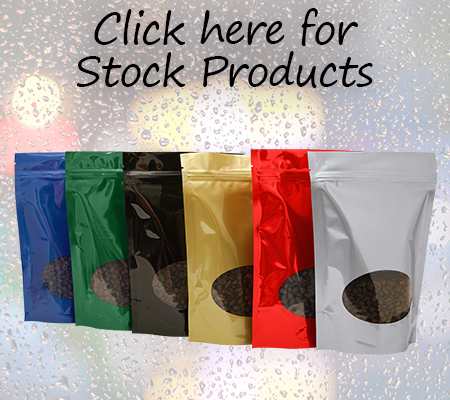 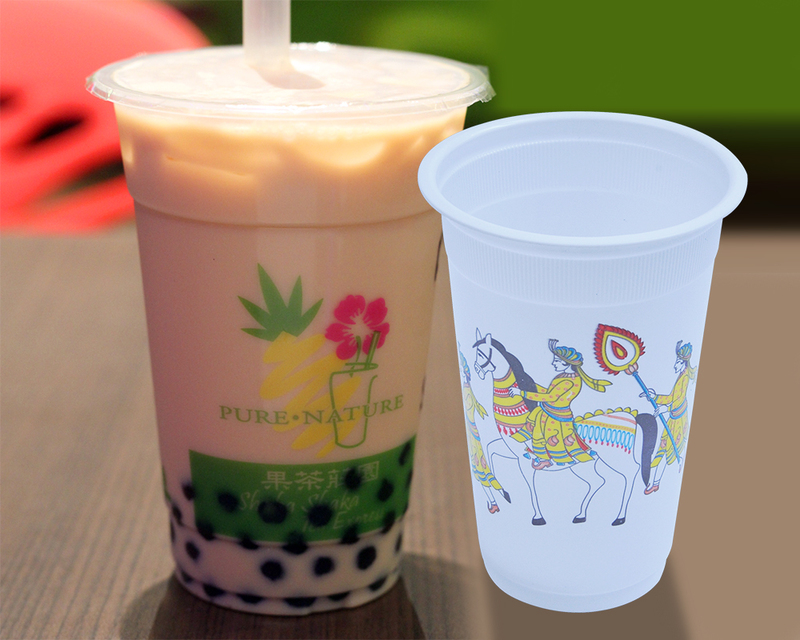 Swiss pac can offer you upto 8 color of custom printing of your own design or logo on the cup so it boost your product brand and your products look more superior to other similar products available in the market. 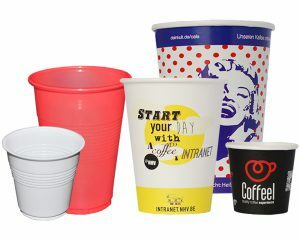 Our Minimum printing quantity is just 10,000 cups in some cases, which is lowest available in the market with very competitive rates. 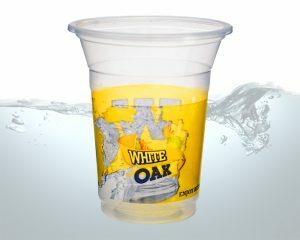 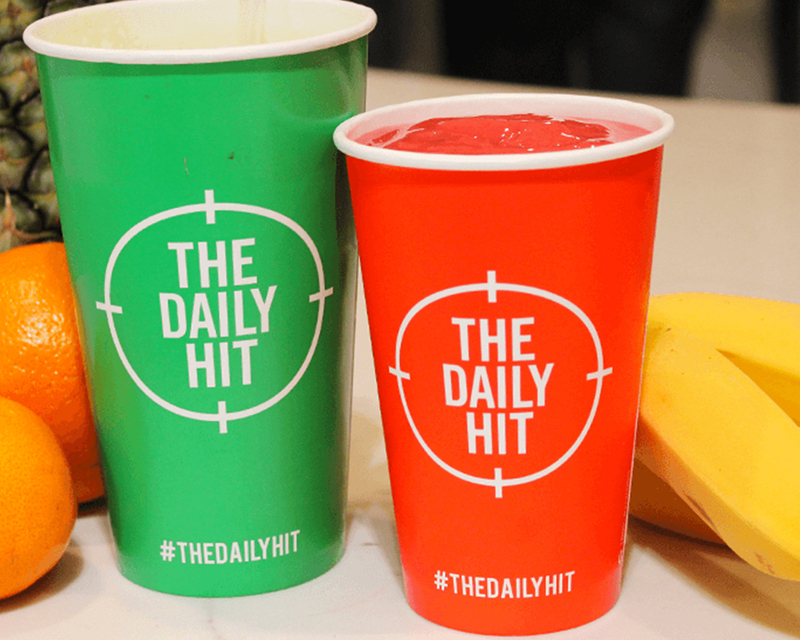 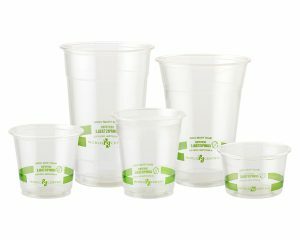 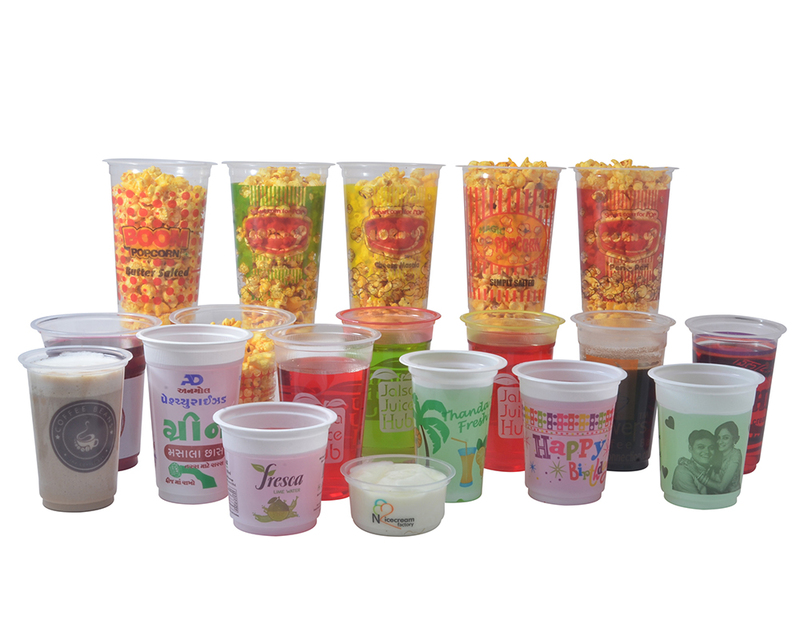 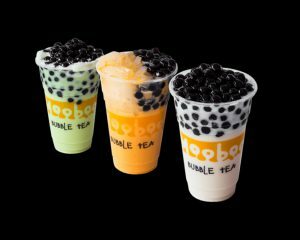 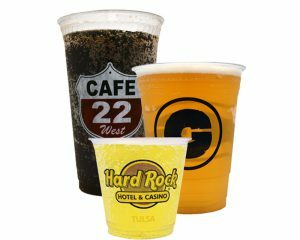 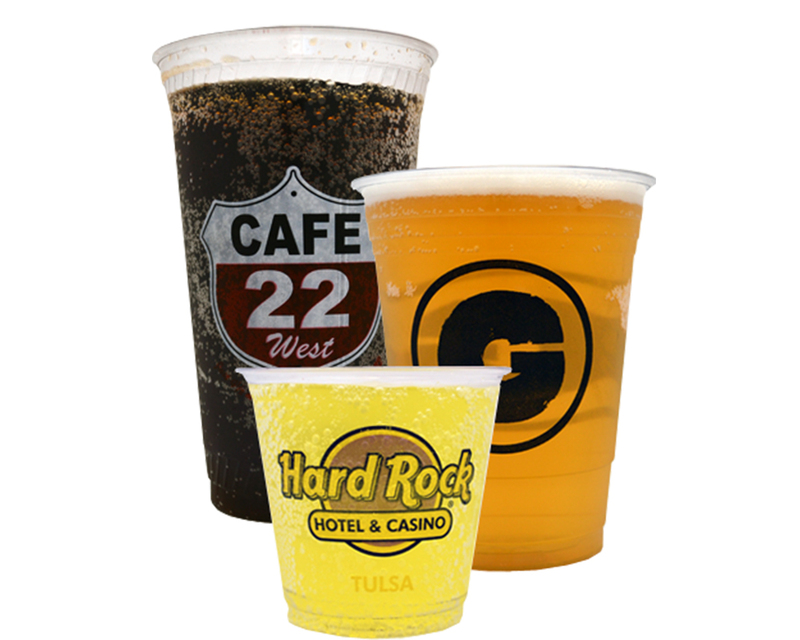 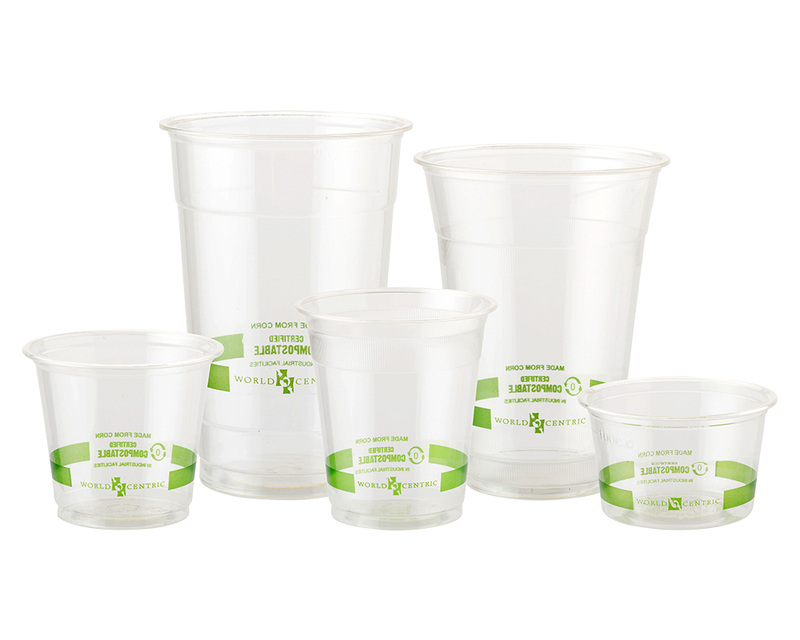 you can use custom printed cups and glasses to advertise in any mass events or in your work place or to serve your customers at your outlet or to use for take away purposes as well. 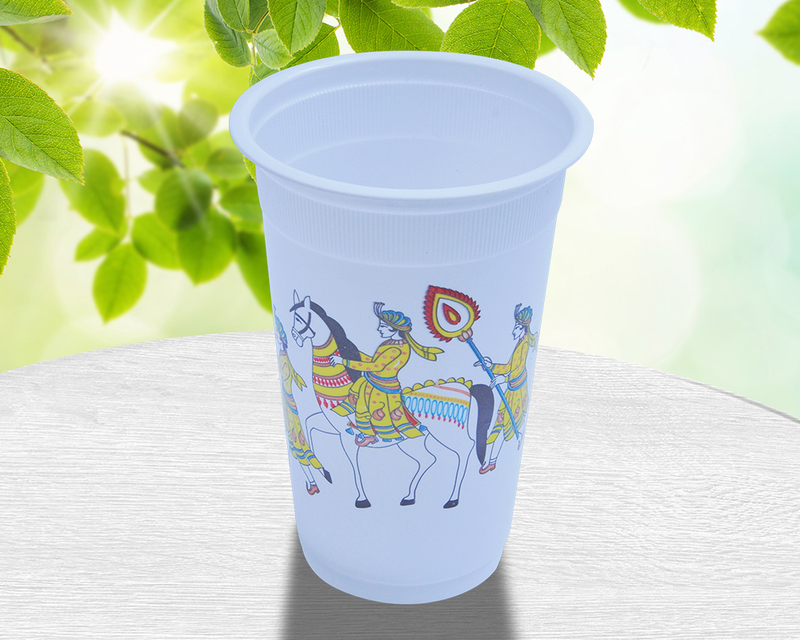 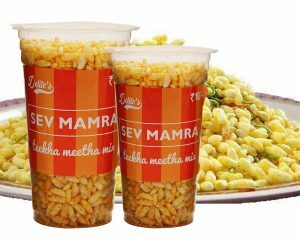 We have online detection system on the machine which can detect any defect in manufacturing of the cup and discard it at the time of printing. We also have a very experienced and creative team of designers at our workplace to provide you and excellent design which best suits your product and its use.